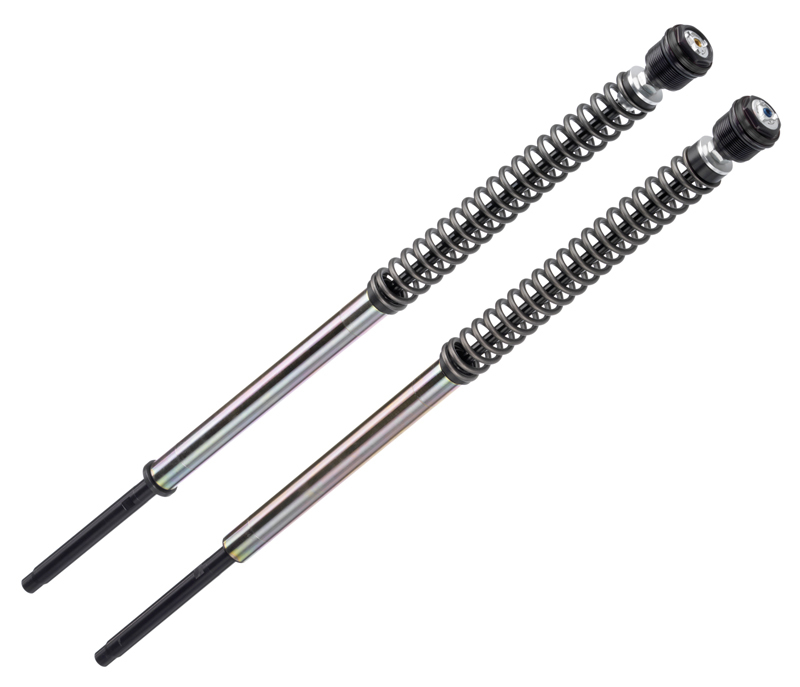 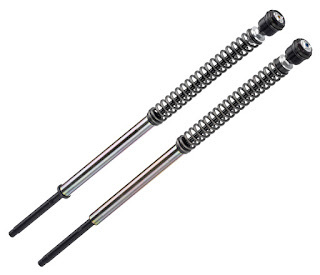 Cartridge type forks are found in most state-of-the-art sports bikes because they provide better handling characteristics as rod-type dampers and also offer more tuning possibilities. 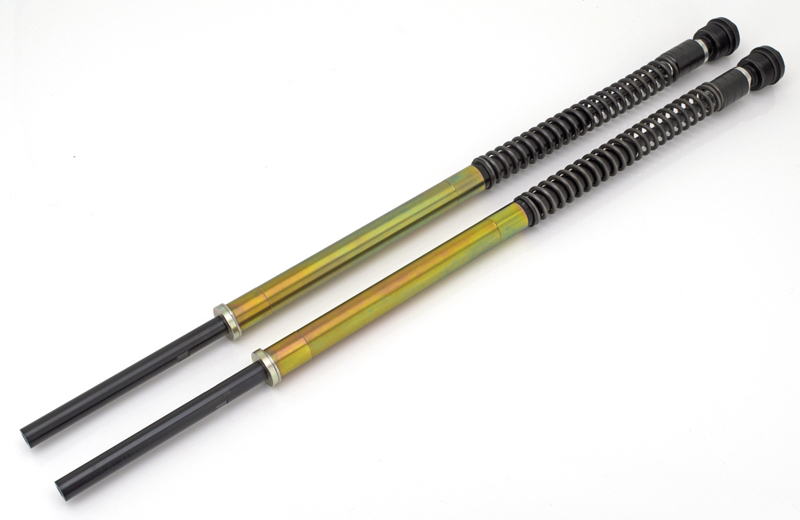 The specialists from Italian suspension manufacturer Bitubo have created these complete and easy to install fork cartridge kits that also can be used to lower the front of your bike with, depending on the application, up to 30mm. 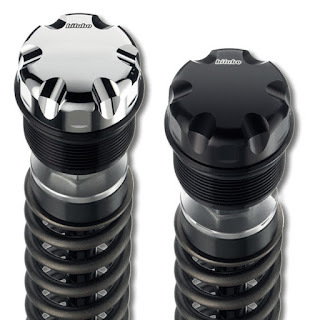 For the finishing touch you can order Bitubo fork cap covers in chrome or black finish.